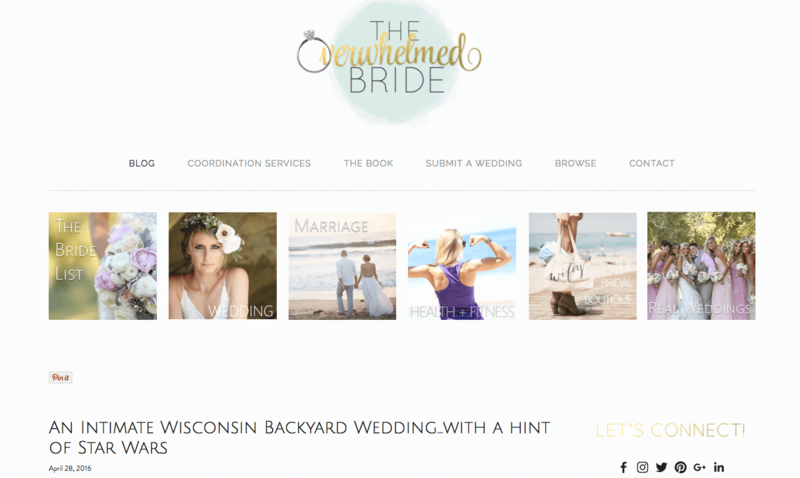 Wedding PR: The Overwhelmed Bride, Richmond Weddings, and more! Happy Monday! 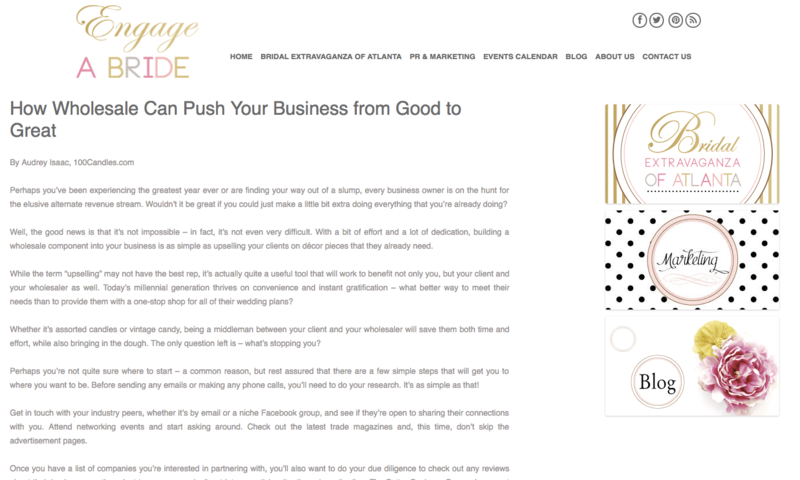 We’ve got another roundup of some fabulous client press from The Overwhelmed Bride, Richmond Weddings and so much more! See it all below! This wedding from Magdalene Photography was nerd-tastic and amazing! We were so excited to see it featured on The Overwhelmed Bride. See the full feature here! 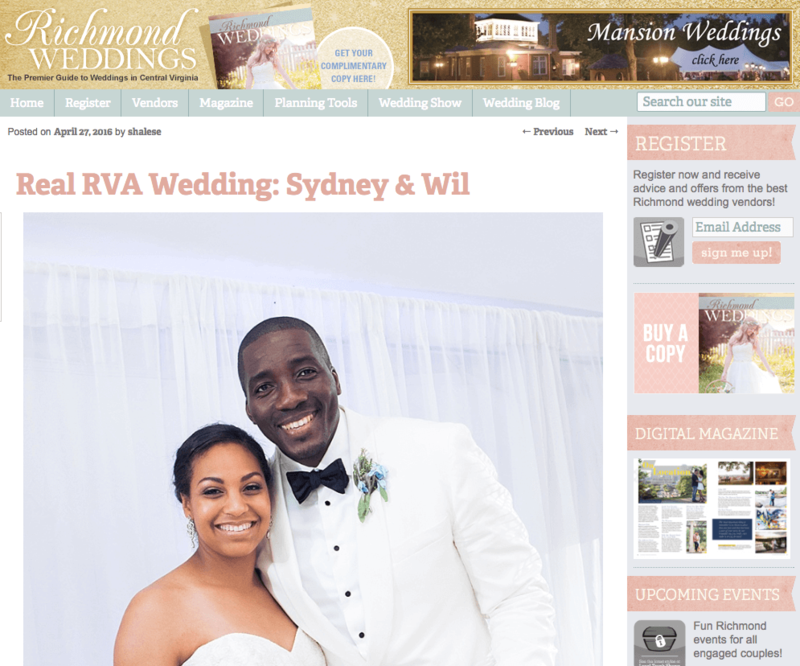 Our friends over at Historic Mankin Mansion had a wonderful feature on Richmond Weddings with Sydney and Wil’s wedding. Check it all out here! We were thrilled to see Cocoon Events Group and DestinationWeddings.com featured on Brides.com sharing their tips on ways to relax from wedding stress. See the full article here! 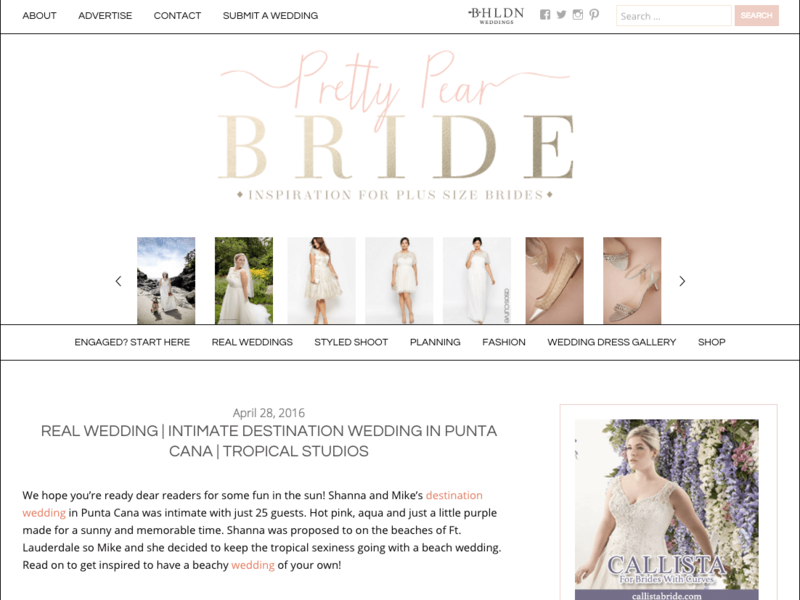 This stunning wedding from DestinationWeddings.com featured on Pretty Pear Bride made us all wish we were in Punta Cana! See the full feature here. This 100 Candles feature on Engage A Bride had us all smiling. See their full article on how wholesale can move your business from good to great here!